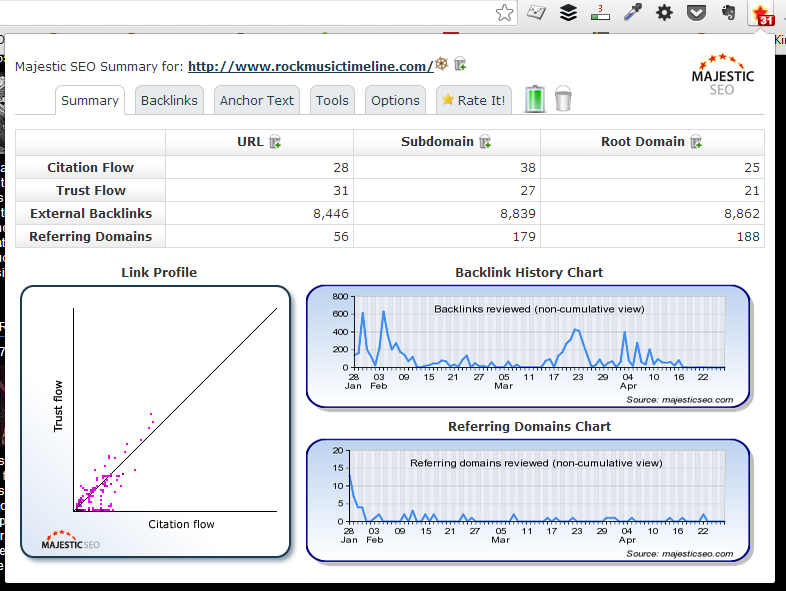 There are all sorts of awesome link metrics available to us these days, many people reading this may not remember the days when we didn’t have Domain Authority, Trust or Citation Flow or when Yahoo Site Explorer was the go-to place for backlink checks. 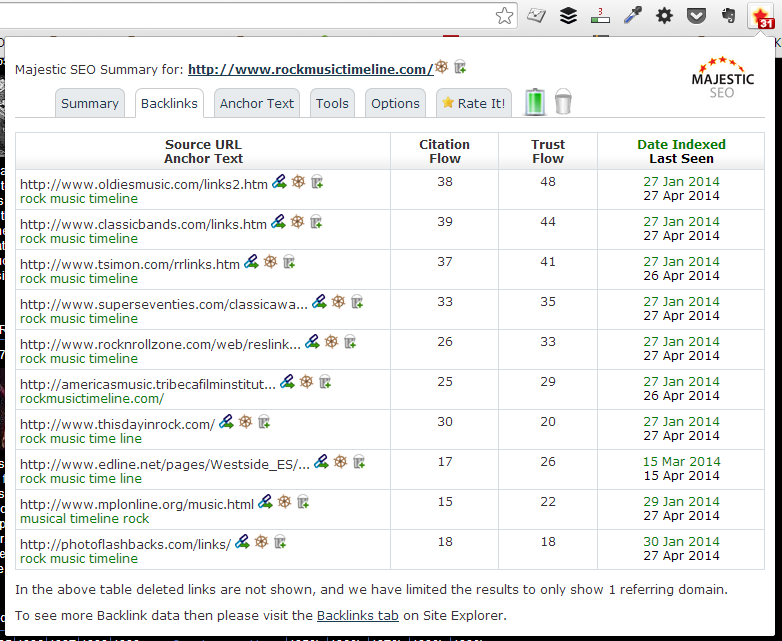 Now we have lots available to us and they’re great for sorting and filtering huge lists of link targets. There is one thing though that, in my opinion, a metric can never replace – your gut feeling. I feel like a few years ago, you could have argued that metrics alone were good enough when it came to link prospecting. You can’t argue that now, the bar has been raised far too high in recent years and when it comes to building links, there is no point in taking unnecessary risks as the consequences can be severe. 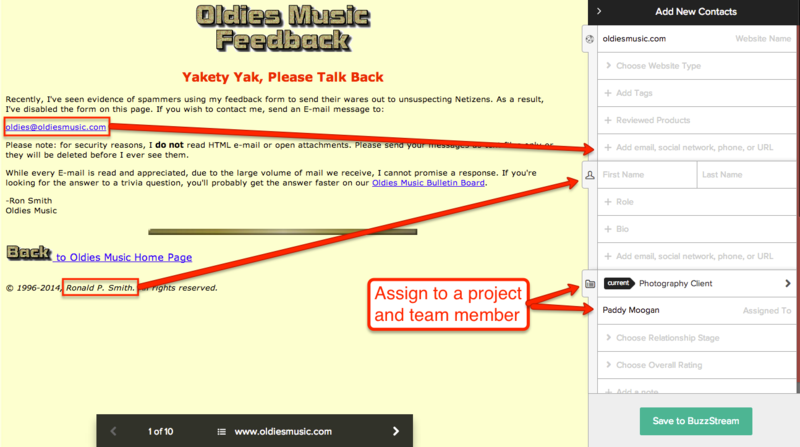 Any scalable link building technique will be moved outside Google Guidelines at some point. Ironically for a company that is all about doing things that scale, Google doesn’t like link building techniques that can be scaled. This is because they feel (and they’re right) that scaling something and maintaining a high level of quality is very hard. It can be done, but it isn’t done very well by the majority of people when it comes to link building. 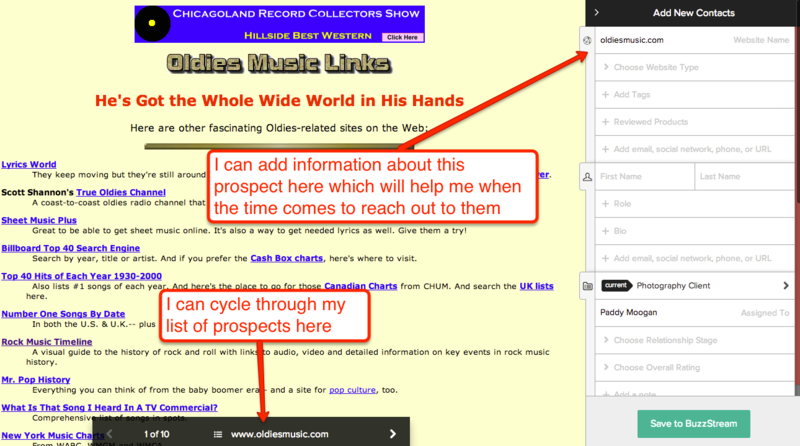 Over the years, the question I’ve been asked over and over again is “how do I scale link building?”. The fact is, you shouldn’t unless you’re prepared to take some significant risks. So the problem is no longer asking yourself how do I scale my link building, it becomes “how do I make my link building more efficient?”. 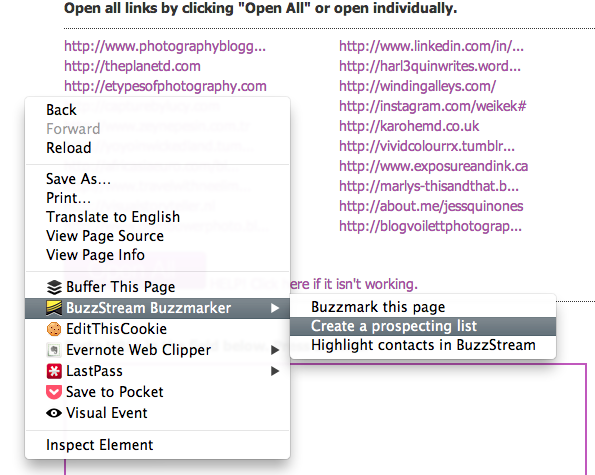 One of the best tools that I know for this and one I’ve recommended for years now, is BuzzStream. 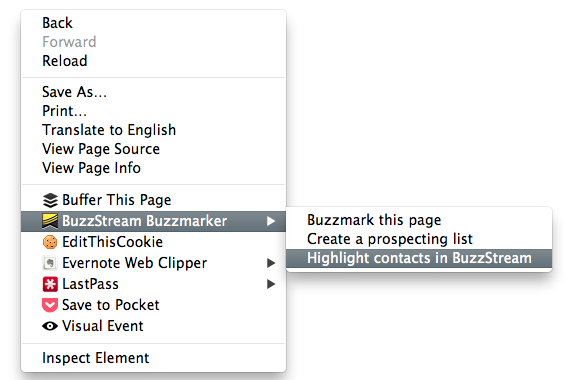 The product just keeps improving and they’ve just released a new feature called the BuzzMarker for Chrome. 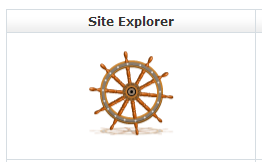 I’ve had the chance to play around with the extension over the last few weeks as it was being developed and I really think that it helps take link building efficiency to a new level. I’ve been playing around with a few ways to combine features of other link building tools with the extension, let’s take a look at a few examples so far. There are a couple of ways to use Majestic SEO that immediately stood out to me which I’ll outline below using an example. Let’s imagine that you were working on a piece of content for a client in the music industry, the content will focus around the history and evolution of rock music. 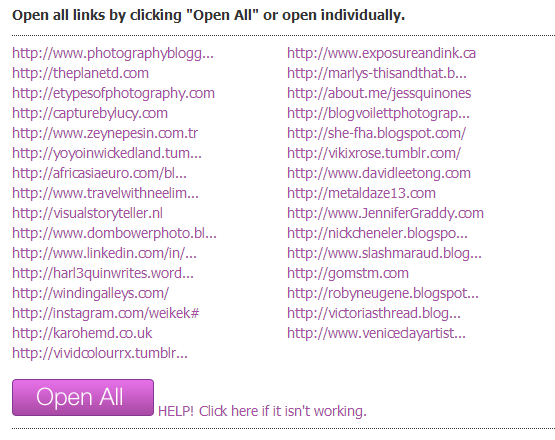 One technique for finding potential places to get links from is to take a look at what similar pieces of content have been published before and seeing who linked to them. There is an added benefit here in that if you find that previous pieces of similar content didn’t get many links, it may question whether or not you have a good idea! Something else to point out here is that if similar content has been done before, you really do need to bring something new in the piece you create. It can be some new data, a new type of visualisation or a much better design, either way, you can’t just rinse and repeat old content and expect it to perform better than previous pieces. I’m sure you can imagine the possibilties here but the key for me is that this doesn’t require me at any point to go to BuzzStream. 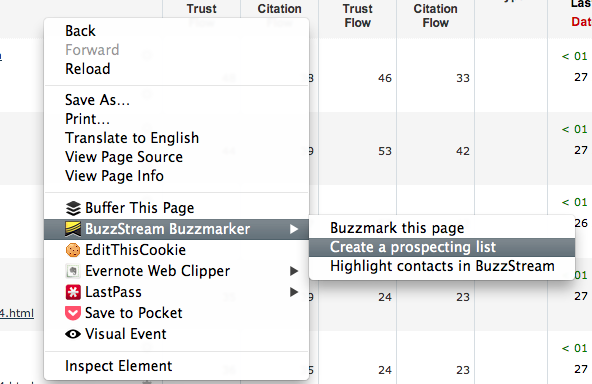 I can use my existing workflow and prospecting process and basically enter information into BuzzStream as I go. This makes the process much more efficient and makes prospecting and keeping quality high very easy. As we can see, this content is getting a decent amount of social shares which is another good signal to get as you’re doing this work. Now we do what we did before with Majestic SEO, right click on the page and start prospecting, you can start going through the list of sites very quickly. 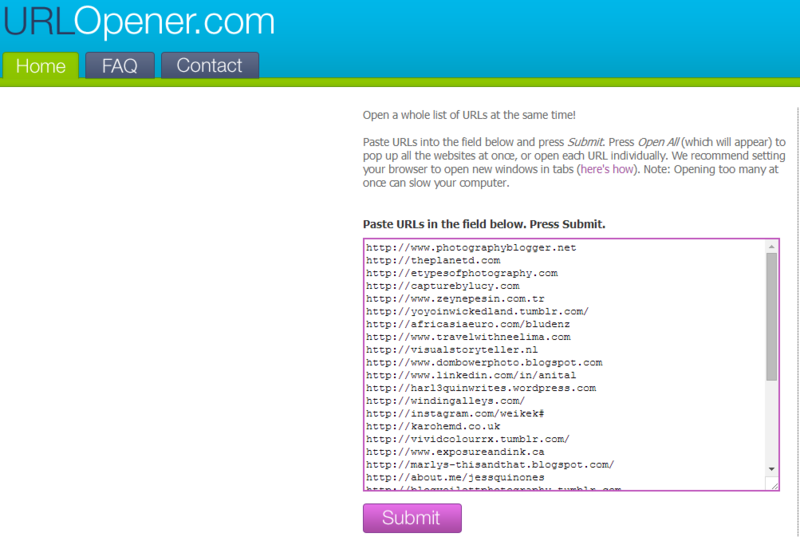 When I click start on prospecting, I can cycle through this list very quickly. 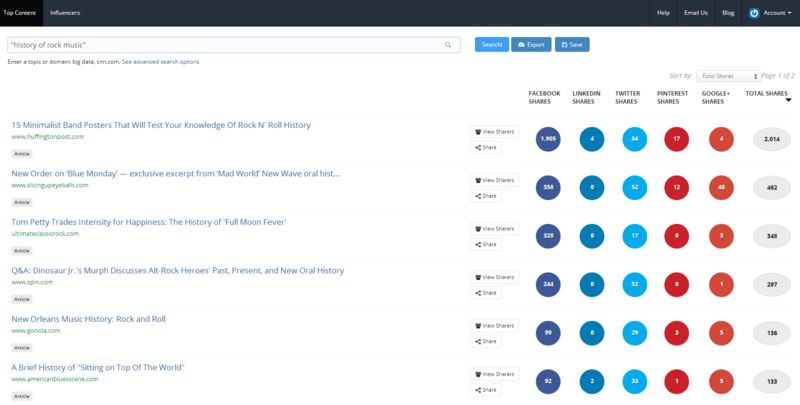 The fact that I’ve used BuzzSumo to gather and sort this list of influencers means that I’m spending time trying to connect with the right kind of people – again making me more efficient. 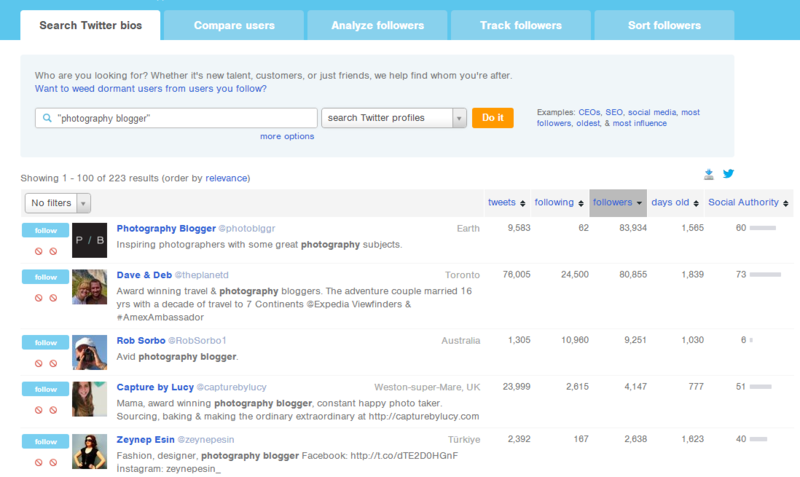 Followerwonk can be great for finding influential people in certain niches who are active on social channels, so I wanted to show an example of how to use it to prospect for influencers. 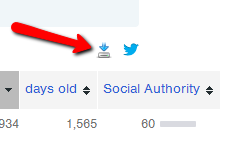 Also, Followerwonk doesn’t allow for you to scrape contacts from the page in the same way Majestic and BuzzSumo do, so I wanted to show a little hack that fixes this. Done! You can use this little hack on pretty much every website where the Buzzmarker has trouble pulling the right links from a page or where the URLs are present in the source code. 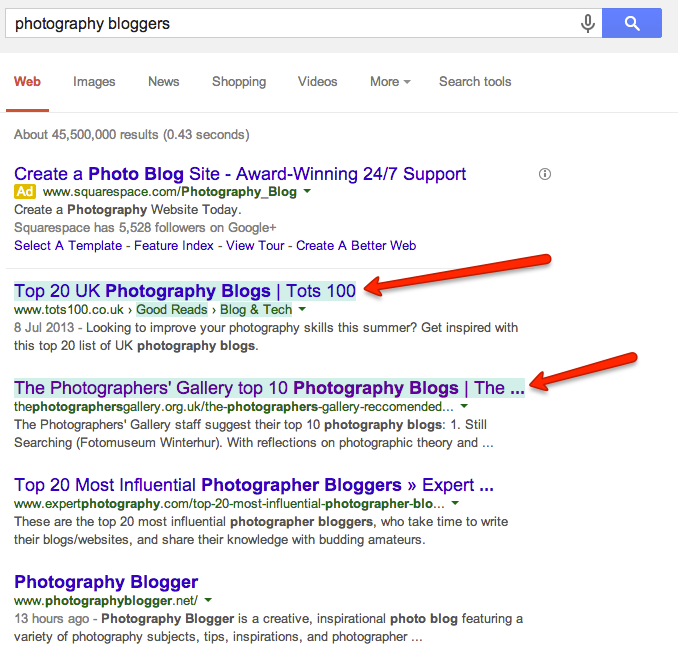 See how the top two results are highlighted in light blue? This means that are already in BuzzStream. In this case, anyone prospecting who comes across this will know to speak to me about the prospect before proceeding which can be really useful when you’re part of a large team. That’s about it! I’m sure more blog posts will appear over the coming weeks with uses for the Buzzmarker, if you have any ideas already, feel free to add them to the comments below and download the extension here. If you don’t have a BuzzStream account yet, you can get one here.